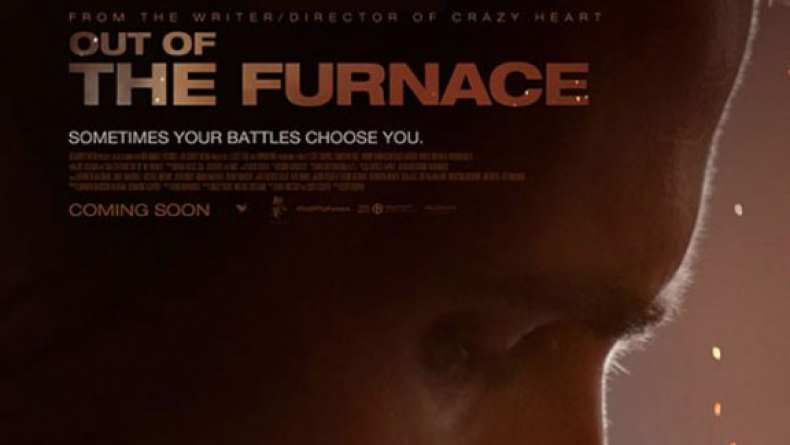 Theatrical trailer for Out of the Furnace. Russell and his younger brother Rodney live in the economically-depressed Rust Belt, and have always dreamed of escaping and finding better lives. But when a cruel twist of fate lands Russell in prison, his brother is lured into one of the most violent and ruthless crime rings in the Northeast - a mistake that will almost cost him everything. Once released, Russell must choose between his own freedom, or risk it all to seek justice for his brother.